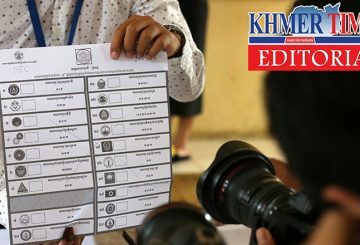 NEC says 7 political parties have registered to contest May’s sub-national election. 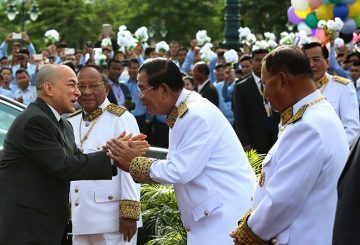 2018 was a dramatic, challenging year for Cambodia. 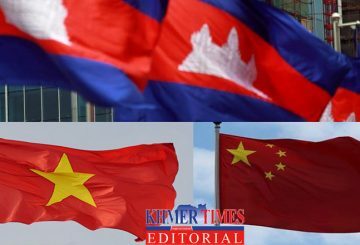 It will be remembered amongst others, for the movers and shakers in the political sector, external pressure on trade and politics and domestic policies. 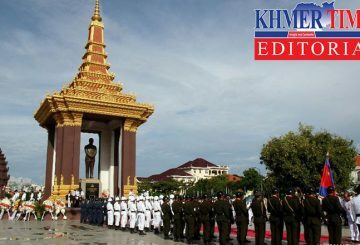 The Sixth Mandate of the Royal Government has now well passed its first 100-day test. 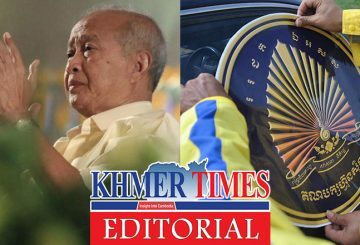 This is the benchmark for each new mandate, to test its mantle and set the agenda for the next five years or so. 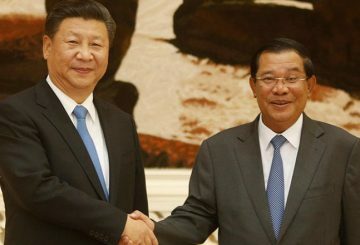 Foreign meddling are the main topics on the first day of the CPP congress. 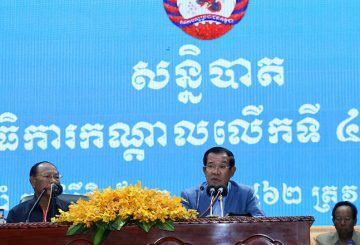 The ruling Cambodian People’s Party said that it is committed to strengthen multi-party democracy and maintain peace. 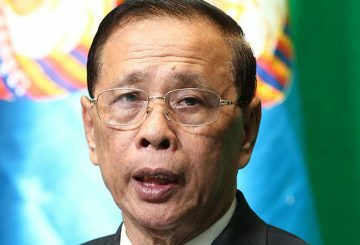 CPP is set to hold a 3-day congress aimed at discussing the country’s further development and the government’s achievements. 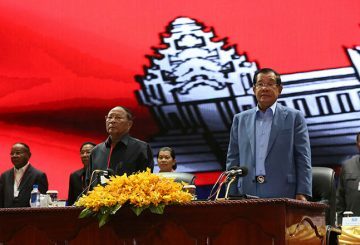 The ruling Cambodian People’s Party is set to hold a three-day congress tomorrow aimed at discussing the country’s further development and the government’s achievements. 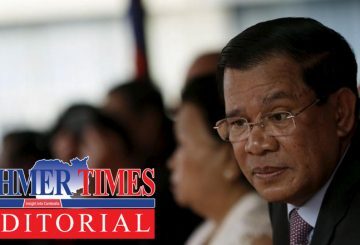 The outright election victory of the Cambodian People’s Party, led by Prime Minister Hun Sen, has secured political stability and social order in the Kingdom. 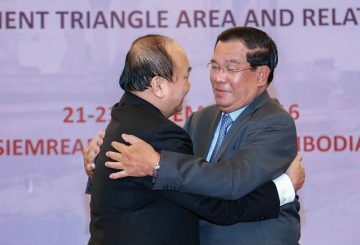 Maintaining a flexible, stable equilibrium between key strategic and economic partners is a matter of long-term survival for a small nation like Cambodia. 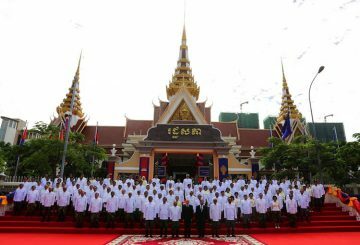 Thirty-eight new CPP lawmakers took their oaths at the Royal Palace to replace elected parliamentary members who resigned in order to keep their government posts. 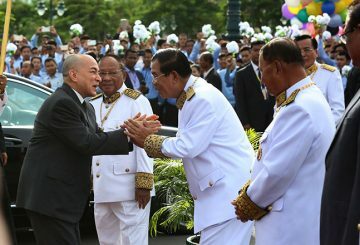 King Norodom Sihamoni presided over the National Assembly’s opening session and said that Cambodia must stand united to move the country forward. 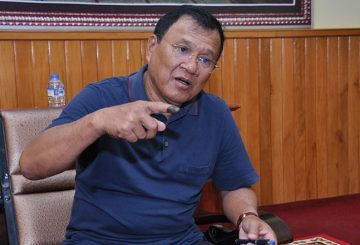 Intra-party politics and power struggles are the main causes explaining the downfall of the party. 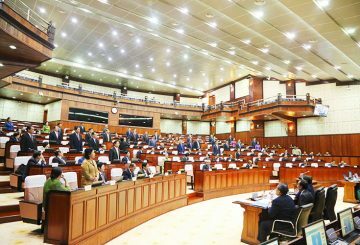 With the prime minister already approved by His Majesty the King, what remains to be done is the formality of convening the 6th mandate of the National Assembly. 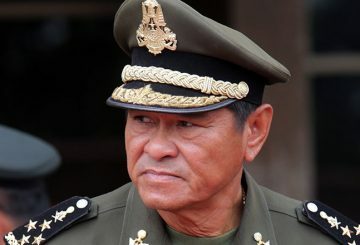 Former main opposition party releases a statement challenging the legitimacy of Hun Sen’s candidacy as Prime Minister. 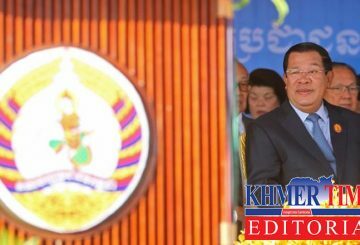 Prime Minister Hun Sen has accused former opposition leader Sam Rainsy of hacking his Facebook page and posting false information. 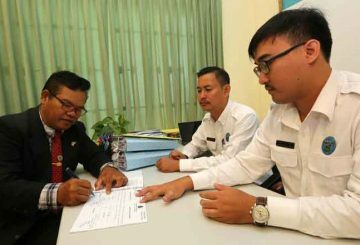 A Cambodian People’s Party official on Sunday said that the government has correctly handled the way land disputes are solved and accused some protestors of being paid to raise the issue during election season. 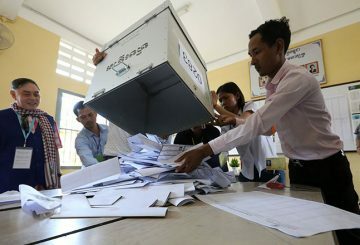 The National Election Committee (NEC) announced the national election preliminary results on Saturday, August 10. 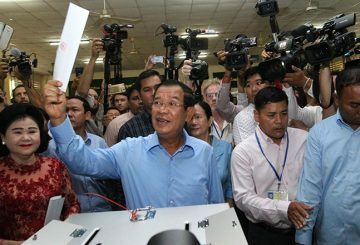 The ruling Cambodian People’s Party secured a landslide victory. 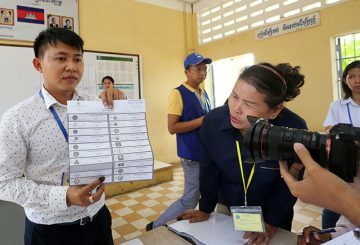 The Cambodian ruling elites were relieved to learn that the voter turnout rate was much higher than expected and the ruling Cambodian People’s Party (CPP) received an unprecedented victory in the “controversial” 6th parliamentary election. 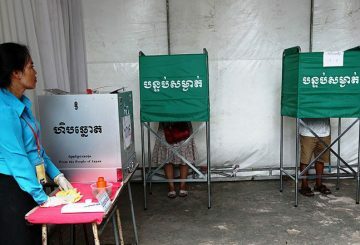 Moody’s yesterday warned the recently concluded general elections in Cambodia have raised the risk of international financing and aid agencies withdrawing their support for the country. 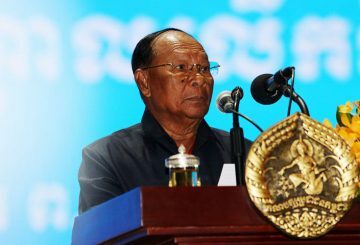 The ruling Cambodian People’s Party secured about one million more votes in Sunday’s poll than it did in the 2013 national election. 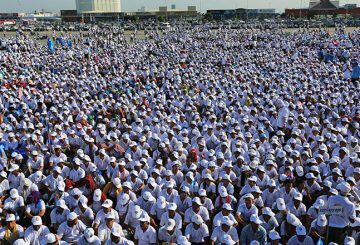 Rainsy accuses the NEC of conspiring with the CPP to validate 50% of all spoiled ballots. 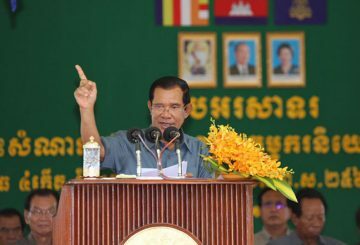 Prime Minister Hun Sen’s Cambodian People’s Party (CPP) claimed an overwhelming victory in the country’s national election on Sunday. 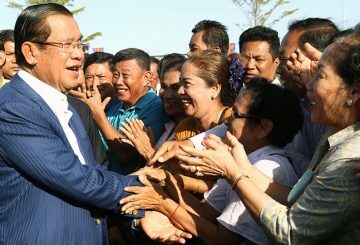 The ruling Cambodian People’s Party secured 76.78 percent of valid votes nationwide on Sunday, meaning that it will likely gain all 125 seats in the National Assembly. 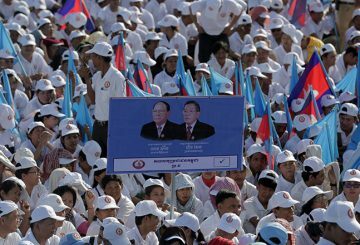 Cambodian People’s Party Prey Veng officials express their satisfaction over the results of Sunday’s election. 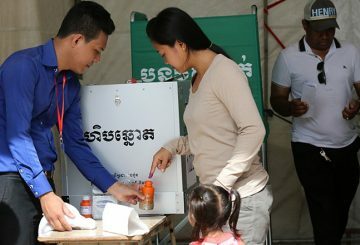 The ruling Cambodian People’s Party has thanked all voters who cast ballots during today’s national election, noting that 82.17 percent of registered voters showed up. 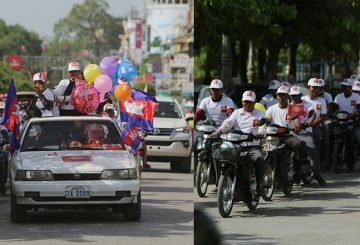 Off the 15 parties battling for seats in Battambang province only the Cambodian People’s Party (CPP) held a big one on the last day of electoral campaigning. 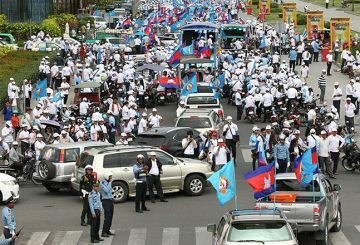 Five political parties will hold final campaign marches in the capital on Friday, the Phnom Penh Election Committee said yesterday.